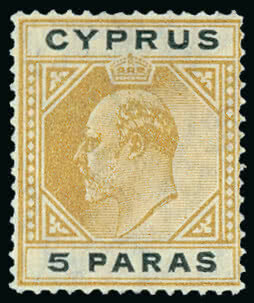 307 Cyprus: 1904-10 Watermark Mult. 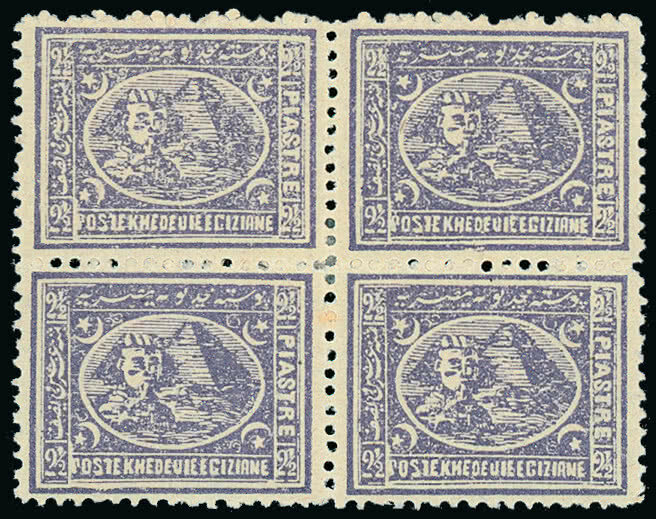 Crown CA 5pa. to 45pi. 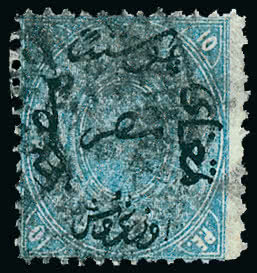 set fine mint. 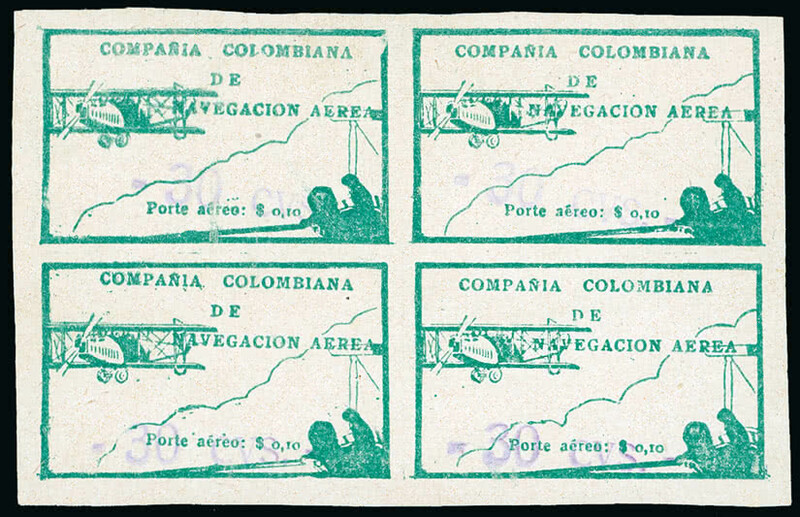 S.G. 60-71, cat. £350. Photo. 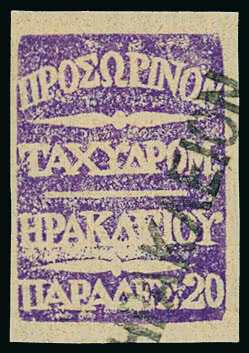 308 Cyprus: 1904-10 Watermark Mult. 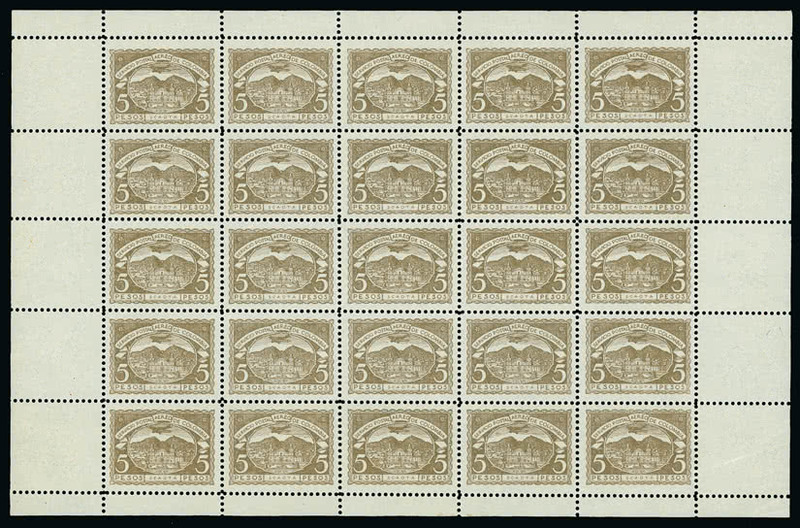 Crown CA 5pa. 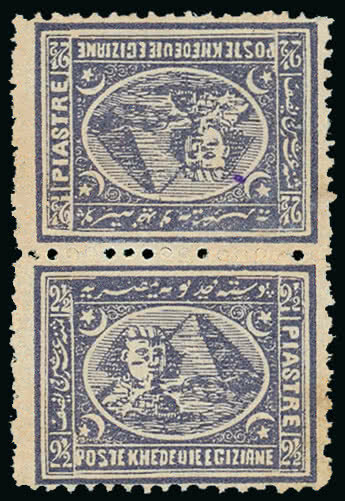 bistre and black mint variety watermark inverted, some blunted perfs but an otherwise sound example of a rare stamp. S.G. 60w, cat. 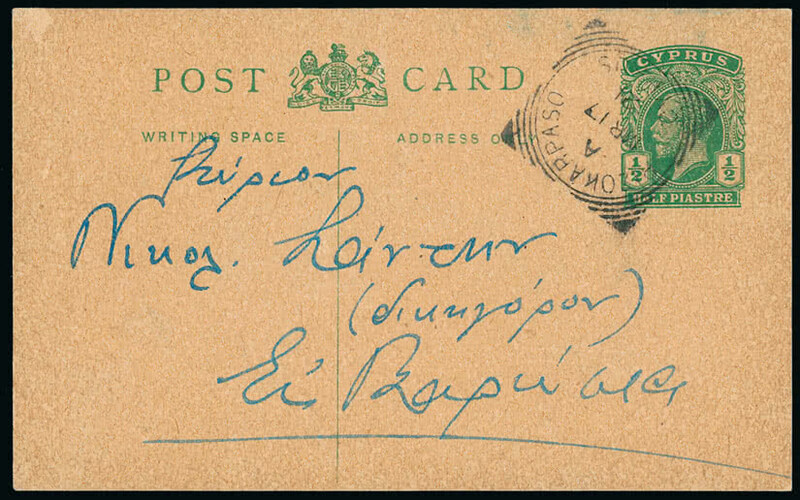 £1,900. Photo. 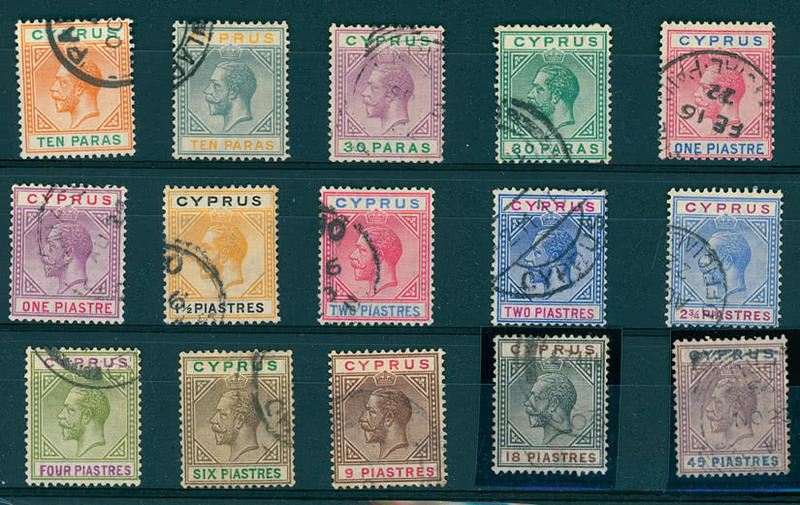 309 Cyprus: 1904-10 Watermark Mult. 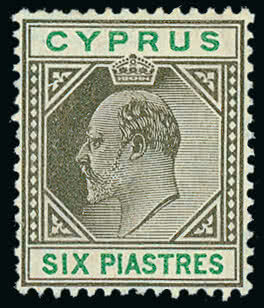 Crown CA 6pi. 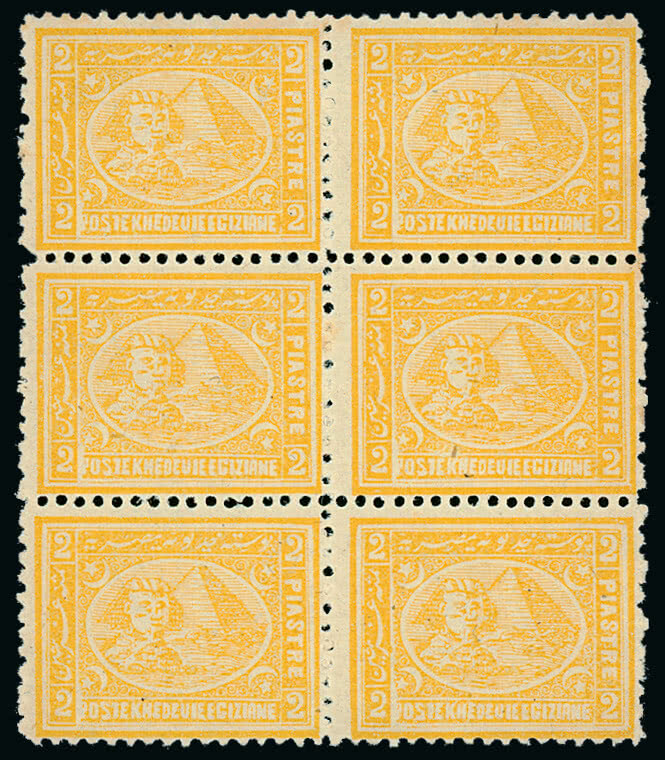 sepia and green showing broken top left triangle [Left pane, R. 7/5], hinge remainder, otherwise fine mint. 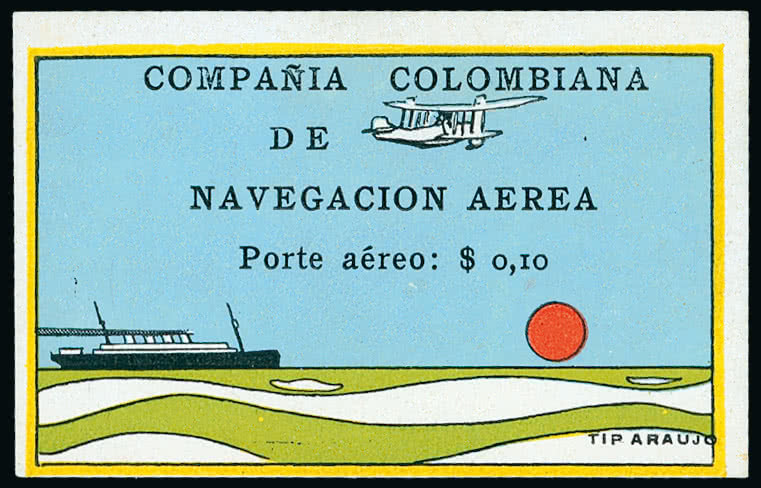 S.G. 67a, cat. £475. Photo.